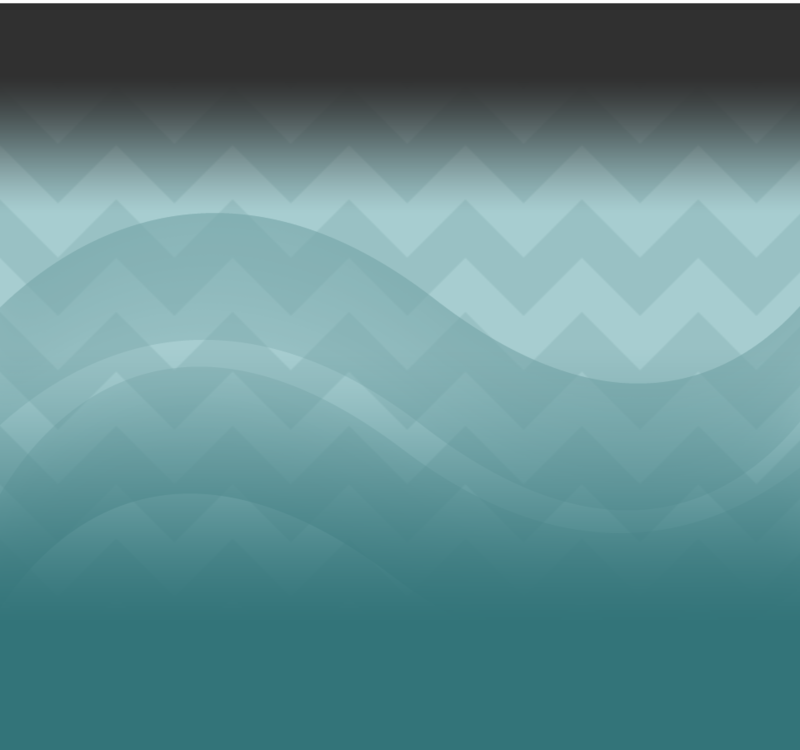 Welcome to the Official Website of Ascha Laird. She is a level 10 gymnast from AJS Pancott Gymnastics in West Chester, PA under coaches Casey Rohrbaugh and Steve Pancott. 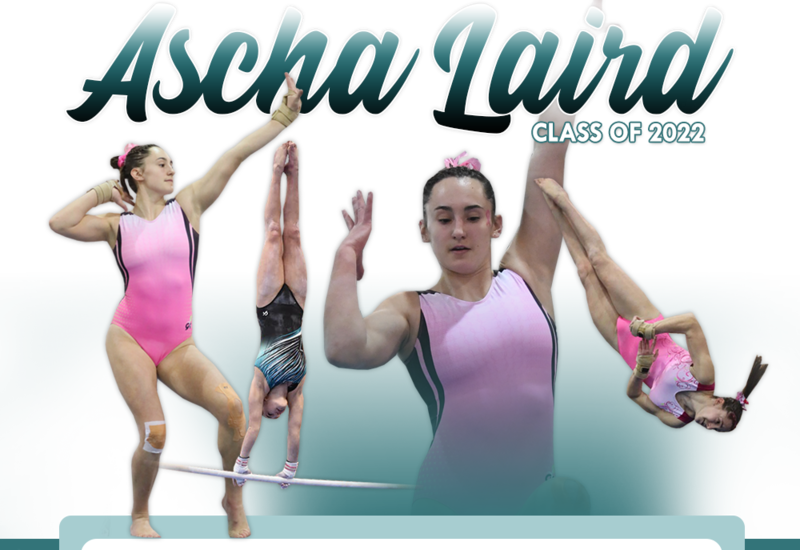 This website was created for college coaches to learn more about Ascha and stay informed of her progress. Please check for frequent updates.